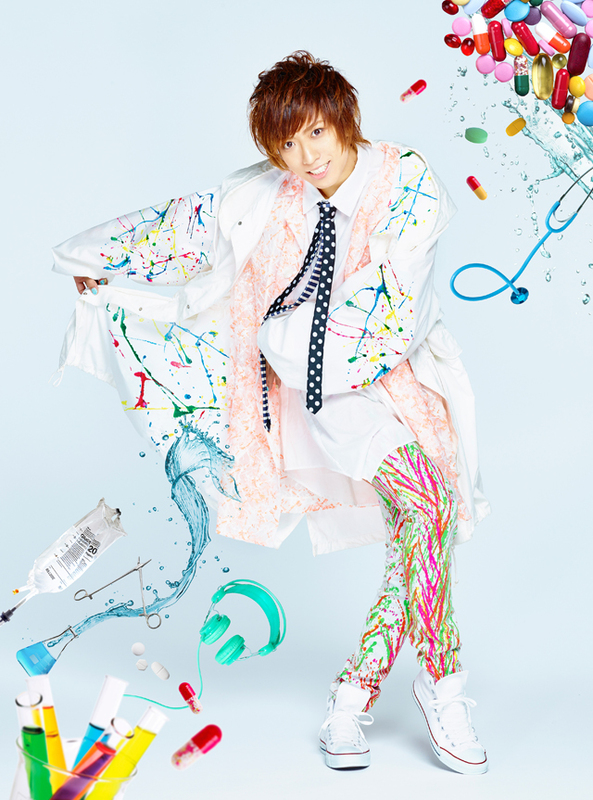 UMI☆KUUN is a singer-songwriter and YouTuber from Ehime prefecture, who graduated from Tokyo University of Music. In April 2014, he posted a video of “Let It Go” on Nico Nico video, which went up to the second in category ranking. He also started posting on YouTube and now he has over 10,000 subscribers. He also is such a Disney fan that he auditioned and made it to the last 8 finalists of “Maleficent Theme Song Contest/Karaoke Challenge Category” out of 2000 participants. He was the official reporter at Japan Expo held in France from July 2nd till July 5th 2015, and was the marketing director of “Tokyo Crazy Kawaii” held in Thailand between the 28th and 30th of August, drawing attentions from international viewers. His popularity is on such a rise that he joins cosplay event or ranks every time he uploads a video. He released “Feeling Alive” as his debut single tied in to “Young Black Jack” opening theme aired on TBS and BS TBS in October 2015.